» Expert tuition delivered in your own home, garden, office or local green space. » Exercise one-to-one or with family and friends. 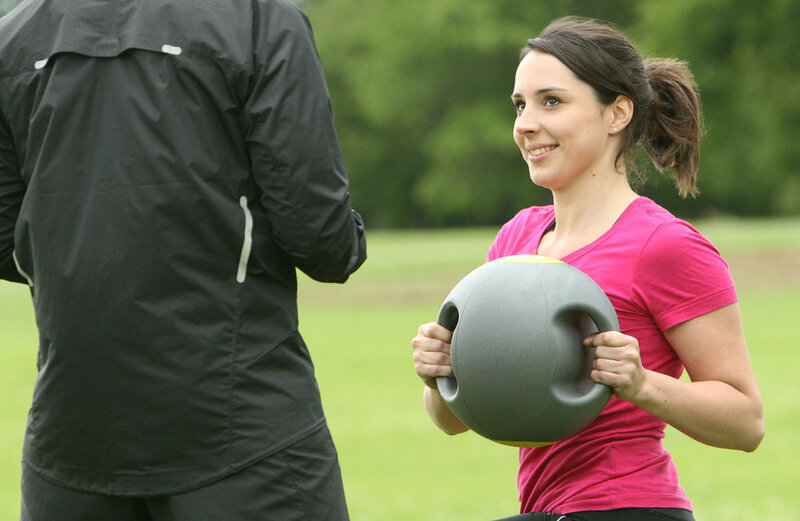 » An exhilarating training method to suit people of all ages, abilities and aims. 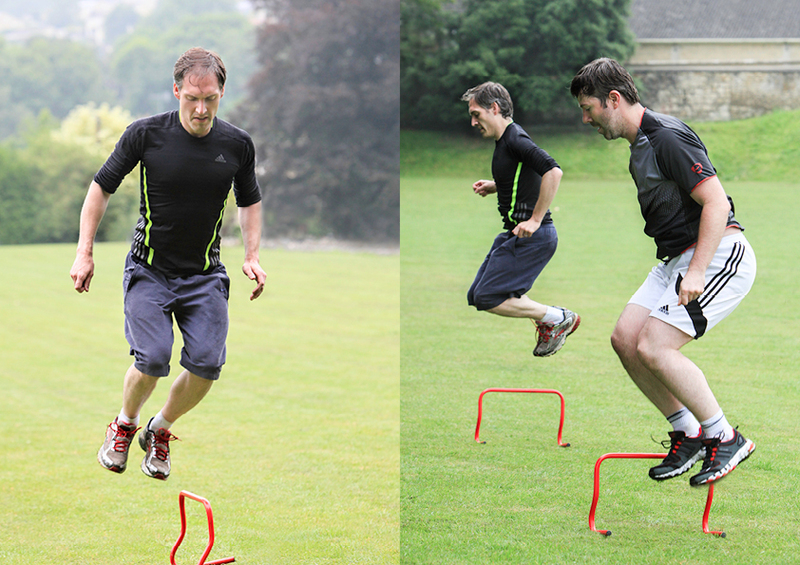 » Sessions available in Bath, Bradford on Avon, Frome and around Wiltshire and Somerset. My job is not to help people change the way they look. Instead I focus on getting people to move the way they were made to. I design progressive, fun programmes that consistently test, challenge and improve bodies, teaching clients to utilise the rudimentary, functional, primal movement patterns that our bodies were designed to perform. 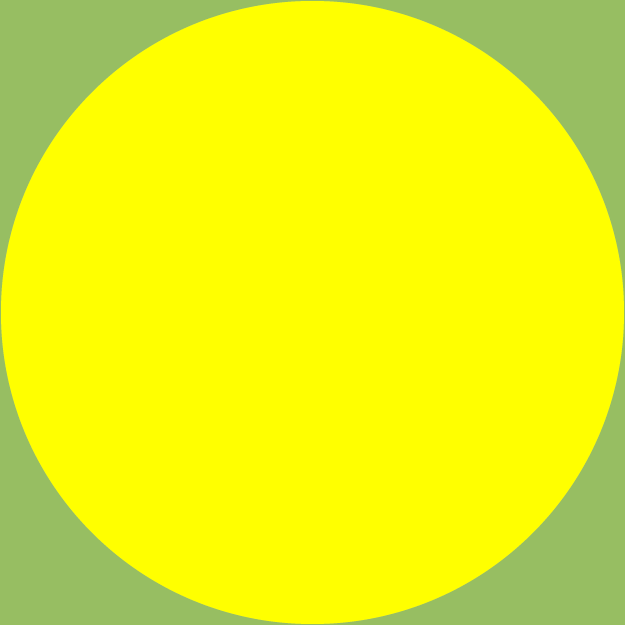 naturally be – inevitably not just working, but looking better than ever before. My approach is suitable, scalable and effective for anyone and everyone, and I tailor it to fit every client's specific goals and abilities. Personal Training sessions are to be purchased in advance. They are available in a range of different size packs, all listed in 'Packs & Prices' below. 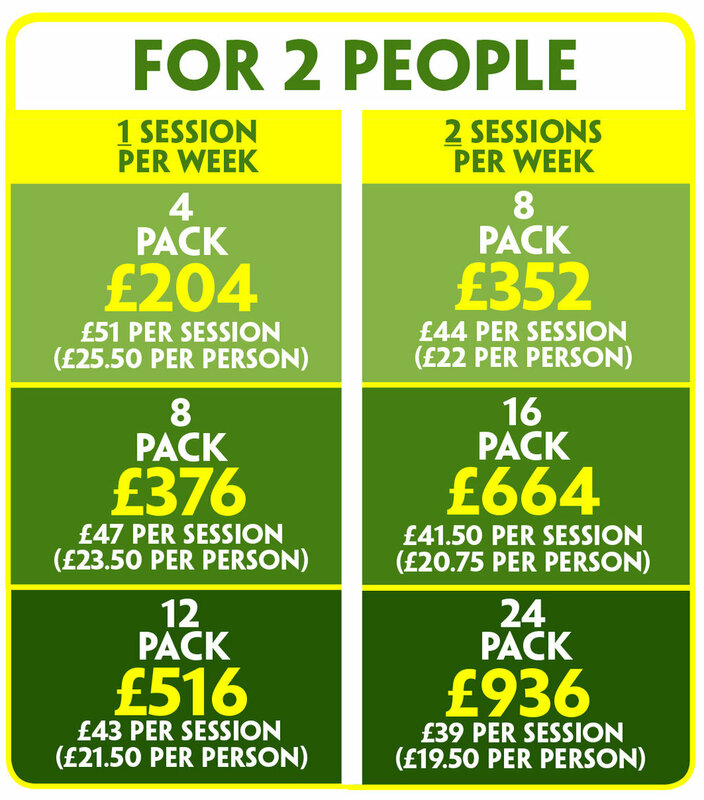 My main aim is to encourage people to move more, so the more often you train, the cheaper the session price. All listed prices are for one person and partner sessions, training once or twice a week. 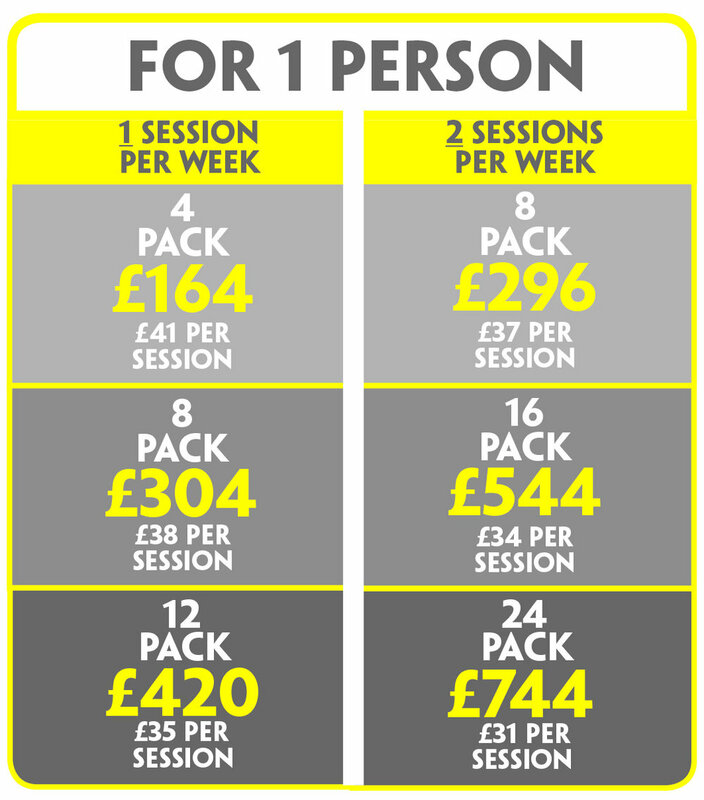 Bespoke packs are available if you wish to have sessions more regularly, or to train with a group of friends. Payments can be made by BACS (with banking details supplied on confirmation of diary slot), or via this website (request only). If you would like to hear more about personal training services, then please don't hesitate to drop me a line.